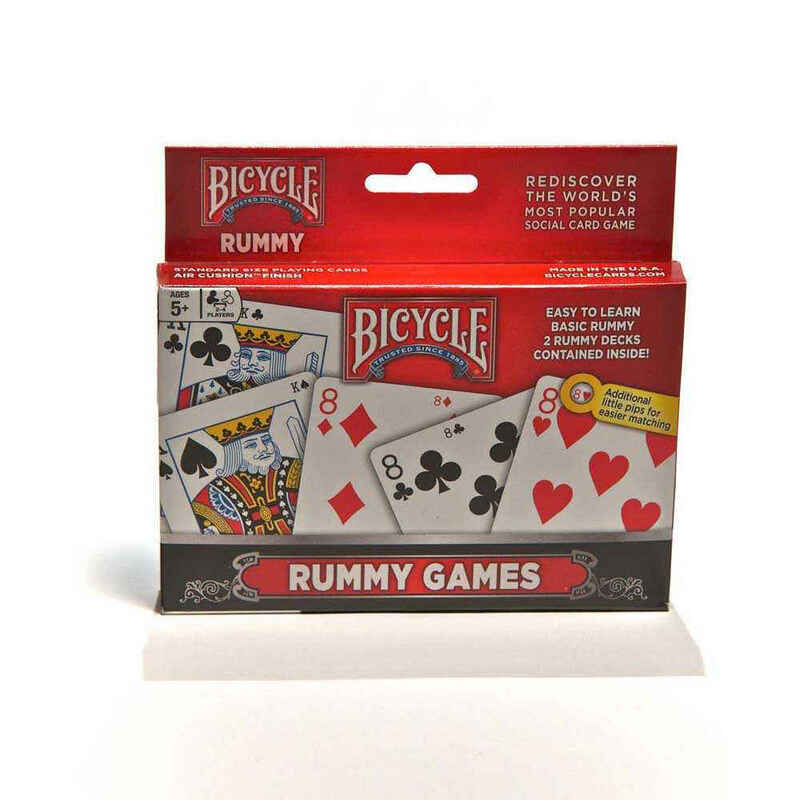 Rummy is one of the most popular and beloved card games. It has a long history that some date back to China (mahjong) and others to Mexico. Either way, rummy is, essentially, a draw and discard game that shares similar characteristics to other popular card games like Canasta. There are elements of Rummy that also are similar to Bridge. The Bicycle® Rummy Set includes two decks of cards (each deck has 52 cards) and an instruction booklet for 7 variations of the game: Gin Rummy, standard Rum or Rummy, Queen City Rummy, Michigan Rummy, Double Rummy, Partnership Rummy and 500 Rummy. Rummy is a great game for the entire family to learn and play together as it contains strategies and skills that are useful in other card games as well. 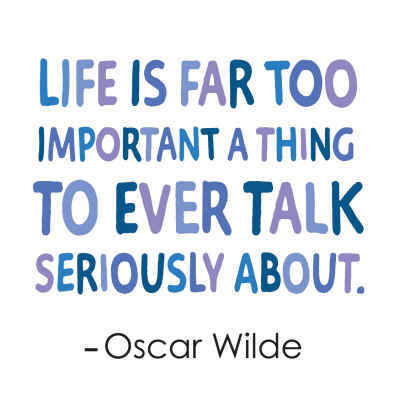 Besides, it's fun!